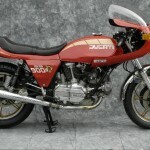 Originally I was pretty sure that this was a Darmah SS because of the bikini fairing and the decal on the side cover, but the frame numbers got me confused – so is this an SD or an SS? 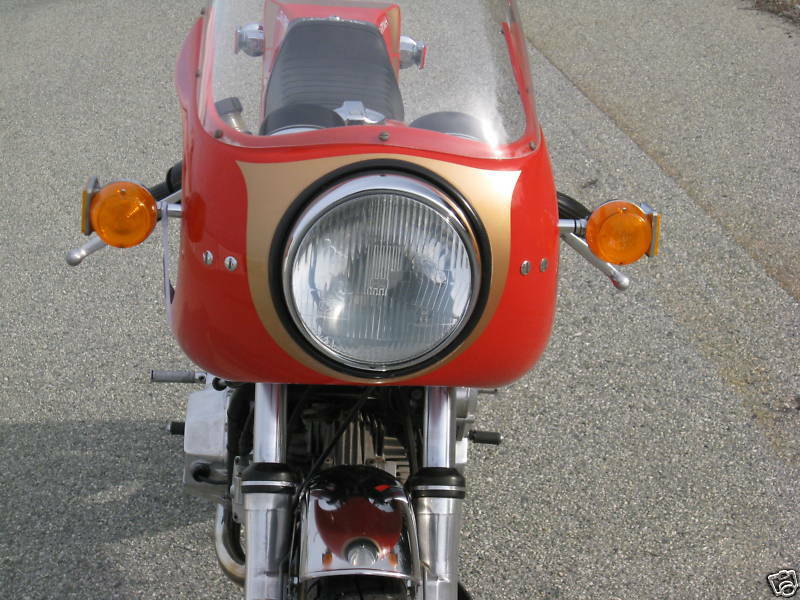 Maybe the more knowledgeable Ducatistis can enlighten me — leave a comment! If it’s an SS, then this got to be the only second or third SS that I have seen. If it’s an SD conversion, it will be less collectible, but still looks great. 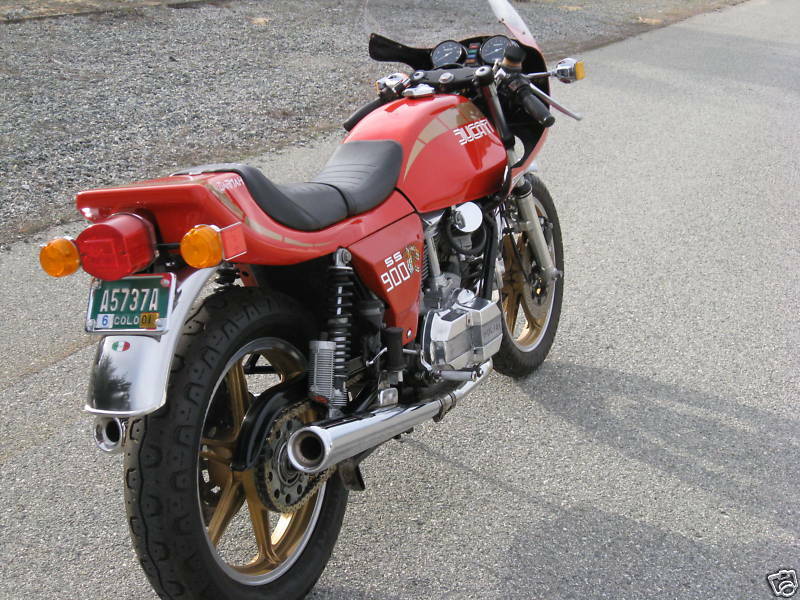 Either way, for the right price, this bike seems to be a good way to get to bevel heaven! 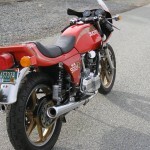 The bike is exactly as it is described; a 1980 900SSD. 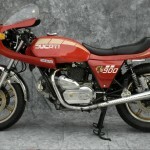 In 1979, Ducati made the SSD a mix of SS and SD. 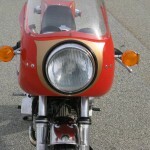 The fairing, although similar, is not the same as the SS bevel of the time and the foot pegs are also unique to this model. 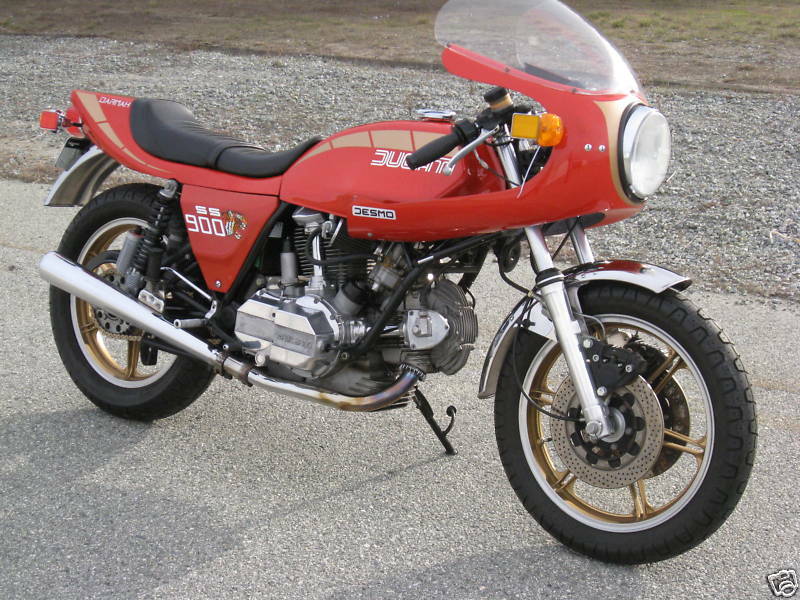 In 79, the pegs were higher and the frame number started DM860SS, which is an SS identifiaction even though the frame was pure Darmah. 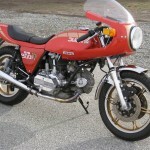 In 80, like this bike, the pegs came down a bit and the frame number began DM900SD 95XXXX. 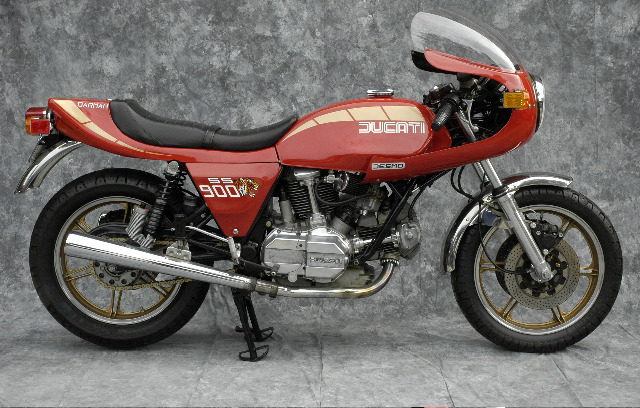 Confusing as only Ducati can be. 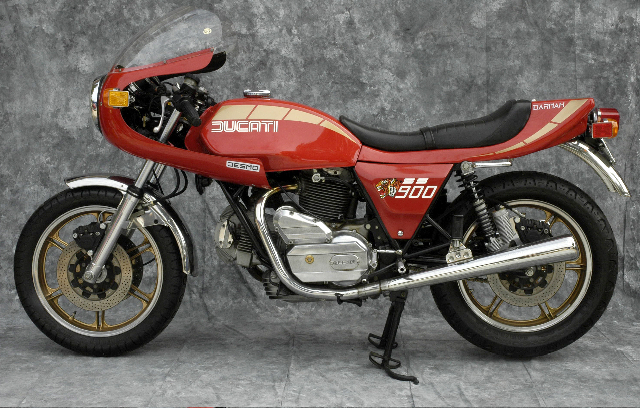 The SSD was always only blue and silver, never black and gold or, like this bike, burgundy and gold. But the SSD was always very beautiful and very underrated.